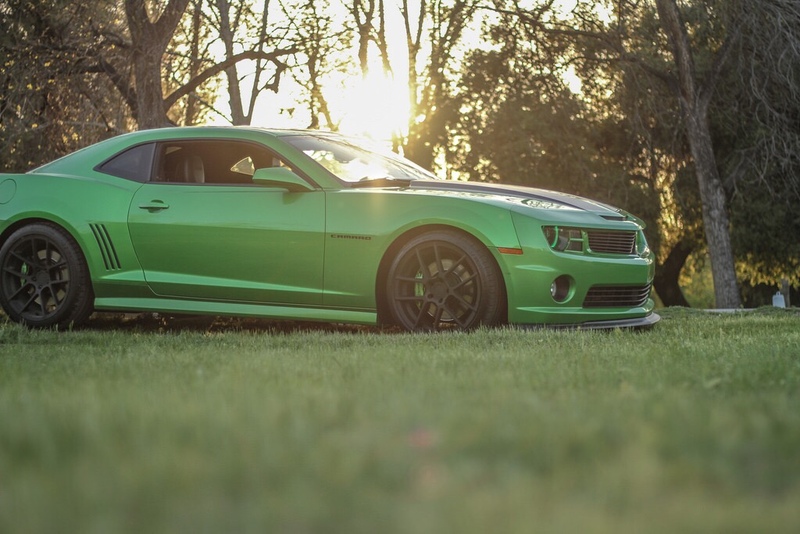 Anyone have pics of ZL1 side skirts installed? I'm specifically looking for ones painted synergy. Very nice. Thanks for the pics. Think I will make the purchase for the skirts. 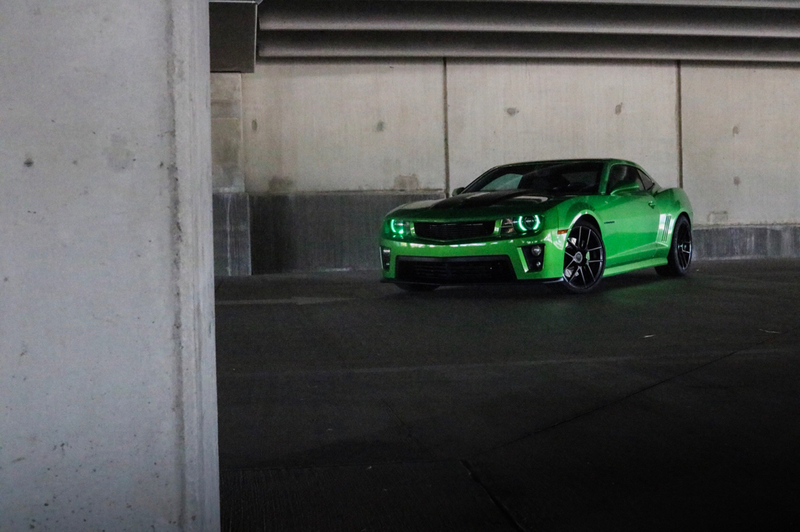 The ZL1 skirts look really nice. Cool! Give Gary's Customs a call or PM about getting the skirts. He's in Lynn Haven Florida and is sponsor on here. He also paints the items. IT HAS BEEN A AMAZING RIDE AND TIME FOR THE LAST 7 YEARS . Bio-Hazard did 36# shows this season and took home # 46 Awards . Bio-Hazard has taken home over 300 # Awards , which for a new car is a feat I never seen coming . A lot of people have been amazed with the car and it's display . I've gotten so many compliments from everyone and when you get them from a classic car guy that in it's self was respect . My biggest fans were the kids and I will miss them. They loved Earl the Zombie . 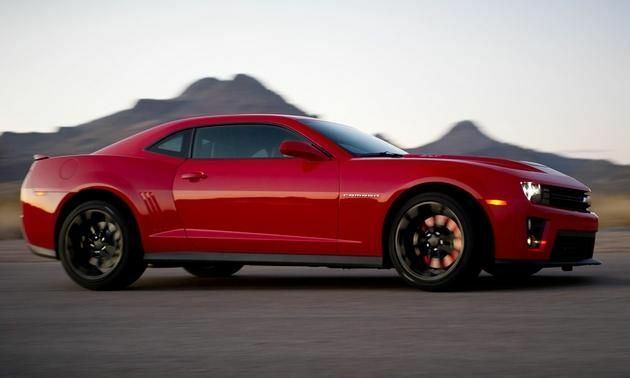 I still prefer the GM GFX side skirts to the ones made for the ZL1. Here's a comparison of the two showing how the original GM GFX enhance the cars lines so much better IMO. Sorry to see this. You did an amazing job with your car and you have a lot to be proud of!!! I hope you are able to replace Bio-Hazard with another great ride. I'm with ya there. I like 'em black, it gets to be a LOT of green, a little contrast works well for me. I’m considering wrapping my roof black, what do you guys think? DO IT! I have thought about doing that to mine - it would tie in nice to the other visual cues on the car. Thanks for the kind words Envy , I was really proud of it . I had a lot of fun . and met a lot of great people in my travels . I did so many shows . LOL . I miss it of course . It was one of a kind . The guy that bought it compared it to a West Coast Customs Car , that was a compliment in it's self .